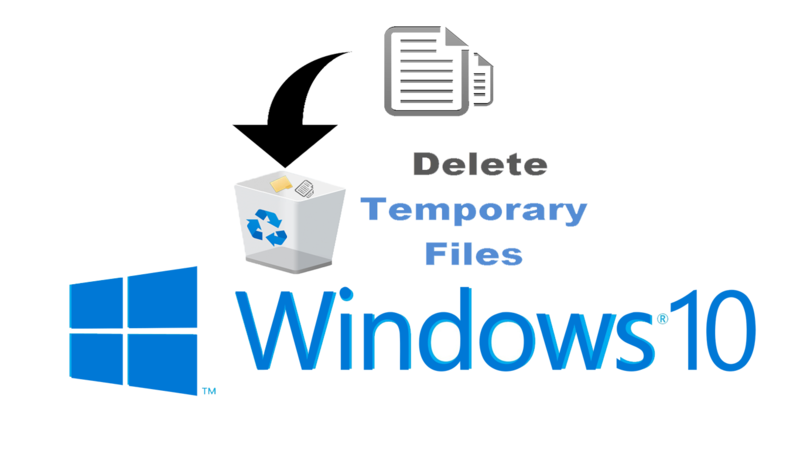 Temporary Files in Windows are those junks files which creates temporarily when a new file is created. Temporary Files keep tracks of write operation when we perform compulsory editing on a file. When we are using Windows Desktop applications such as when we are trying to perform write operation, some time when we are using multiple document interface (MDI) applications, such as excel which creates temporary files in order to handle compulsory editing. Desktop applications are not allowed to open multiple documents at a time, that’s why it create temporary file which gives permission to undo or redo any editing. Temporary files are appear in the different directories of hard drive starting with a tilde character (~) and ending with a .TMP extension. These temporary files created by the windows due to the improper exit from a Windows session. In general situation, these files are deleted and closed by Windows when a Windows session exit, but if we close a windows session in an improper way then the files are neither closed nor deleted.